Arvixe is a privately held hosting company located in San Luis Obispo, CA with more than 10 years under its belt. Arvixe was founded by Arvand Sabetian in 2003. This hosting provider made the Inc. 500 list as one of America’s Fastest Growing Private Companies in both 2011 and 2012. 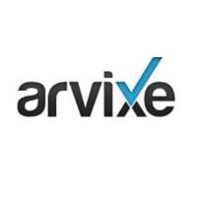 Arvixe has since been acquired by Endurance International Group. Support is barely responsive. Hosting is okay. This company used to be the best.